What an amazing 2016 with MSC. We cannot wait to start 2017 with you. 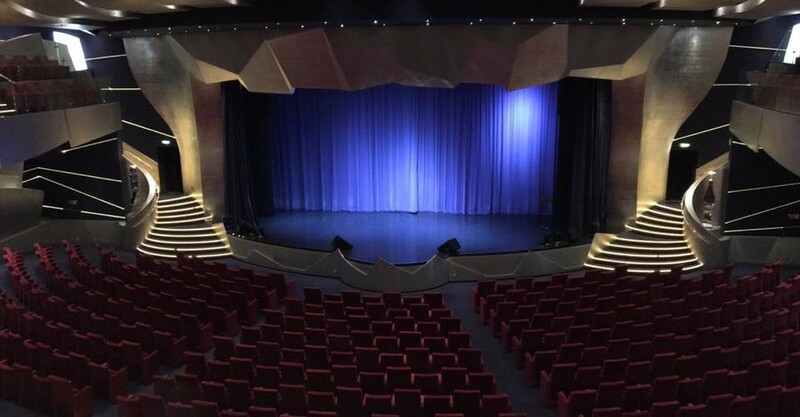 Well done to all the cast involved aboard MSC Splendida and MSC Opera, great job by all. 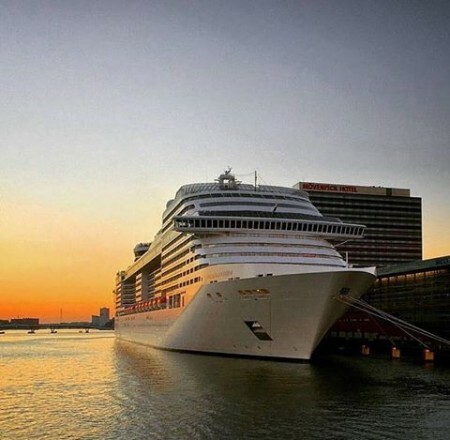 < Did you catch us on MSC Splendida? ?